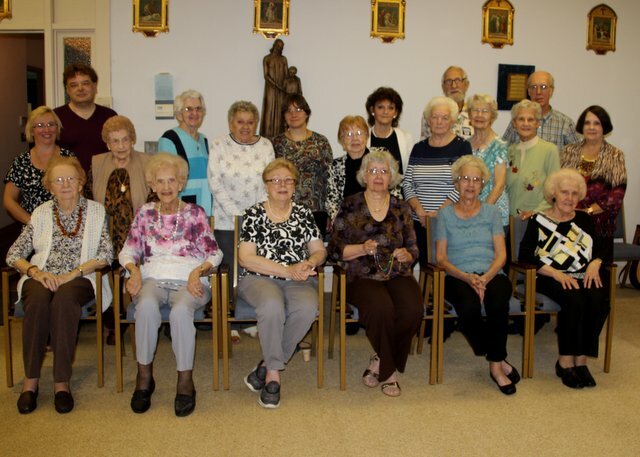 The Rosary Society is one of the oldest, if not the oldest, organizations of our church and dates back to the 50’s. The primary purpose of the Rosary Society is to honor the Blessed Mother and to recite the Rosary at the beginning of the meeting. There have been many faithful leaders who have guided this group through the years. Between 15-20 people attend our meetings in the Convent Center, held monthly except during the winter months, and all ladies of the parish are encouraged to join. In addition to reciting the Rosary, meetings include lunch and cards. President Caroline Easton wishes to thank all who have supported the Rosary Society in the past, as well as current members of the Society and those supporting Rosary fundraising activities that benefit our church. 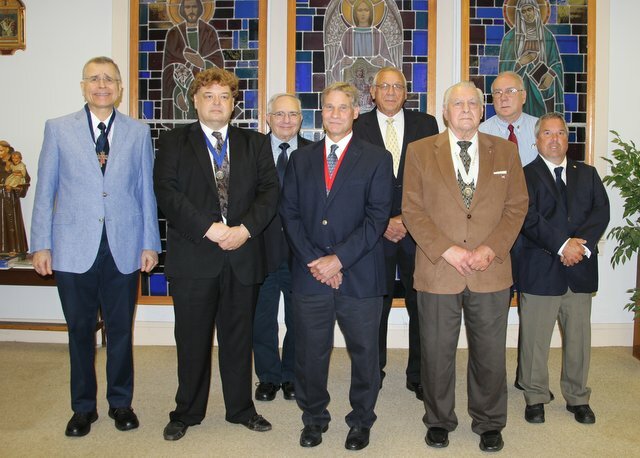 The Holy Name Society is a group of Catholic men whose primary objective is to help our Pastor, Parish Ministries, and Parishioners, while helping our membership grow spiritually one small step at a time. New members are welcome – please consider joining this group! 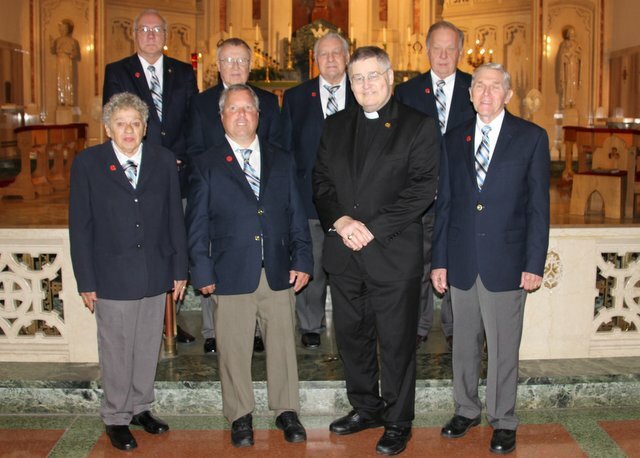 A Brief History of the St. John Kanty Choir: The SJK choir has been in existence since 1935, boasting over 100 members in the early years. Because of the enthusiasm and dedication many friendships were born, resulting in socializing and marriages and in some cases camaraderie that exists to this day. In fact, we have two members who have been singing with us for over 60 years! During the 1940’s-50’s musical performances of the highest caliber were staged in the ballroom of the Lyceum. Quality entertainment was provided by gifted soloists, followed by a fine dinner and dancing. For many years these evenings were a highlight of the east side community and surrounding areas and received a high level of support from the SJK parish community. A history of quality choir directors contributed to the Choir’s reputation of excellence in religious and ethnic singing. We extend a warm invitation to join us and assist in our diverse and inspirational music programs. Make a joyful noise unto the Lord! 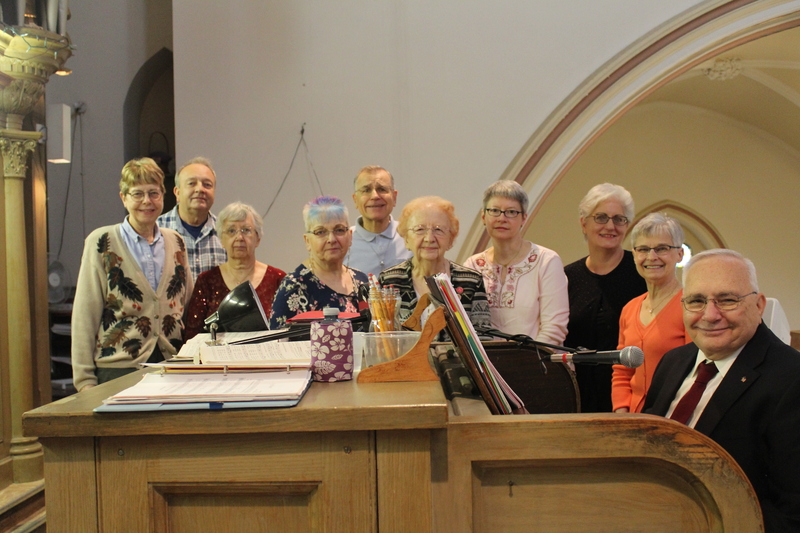 We welcome all parishioners who enjoy singing and who are able to regularly attend our weekly practice, which takes place from 9:15-10:15 a.m. before the Sunday Mass. …we are a dedicated and devoted ministry, and we would love to have you singing with us! You are needed…as a lector, altar server and Minister of Holy Communion! In the church, being willing to use your gifts, and have others help you discern and nurture your gifts, is a necessary and fundamental aspect of learning the way of Jesus and participating in his kingdom. If interested in using your gifts, please contact the church office (893-0412 weekday mornings between 9-noon). 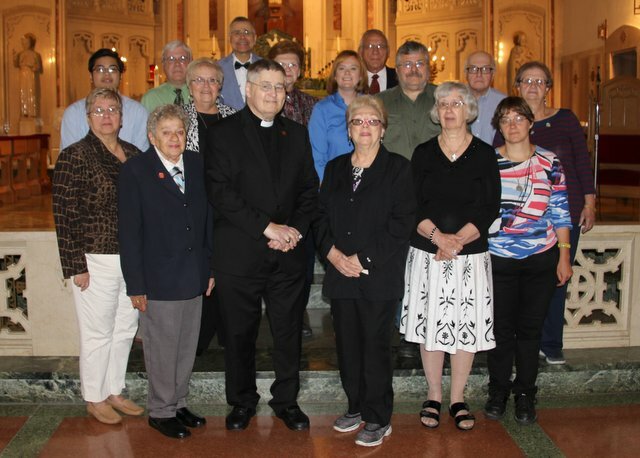 A schedule for Training for Minister of Holy Communion can be obtained from the church office. A team of ushers serves at each Mass. If you are interested in helping out, either on a regular basis or as a fill in usher, please see one of the ushers. 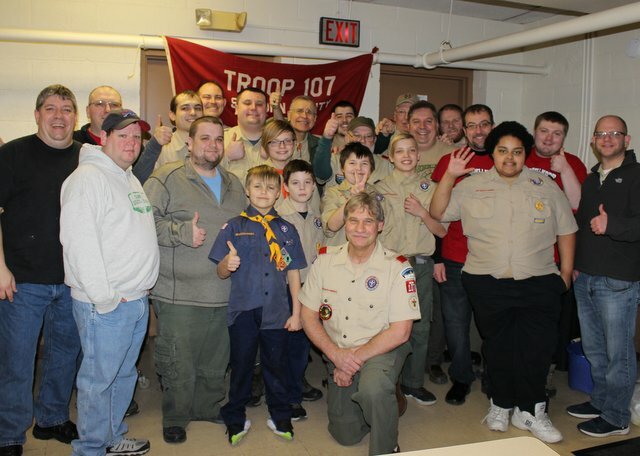 Our troop has been part of the St. John Kanty family for over 90 years! Meetings are held weekly from September through June on Thursday evenings at 7:00 p.m. in the Parish Center. Boys who have completed the 5th grade or are 11 years or older are welcome to join.